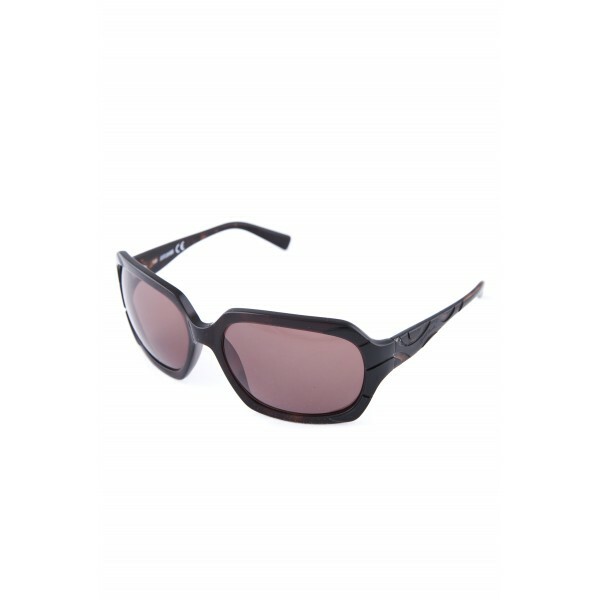 Just Cavalli JC 272S sunglasses are the perfect addition to your sunglasses collection. 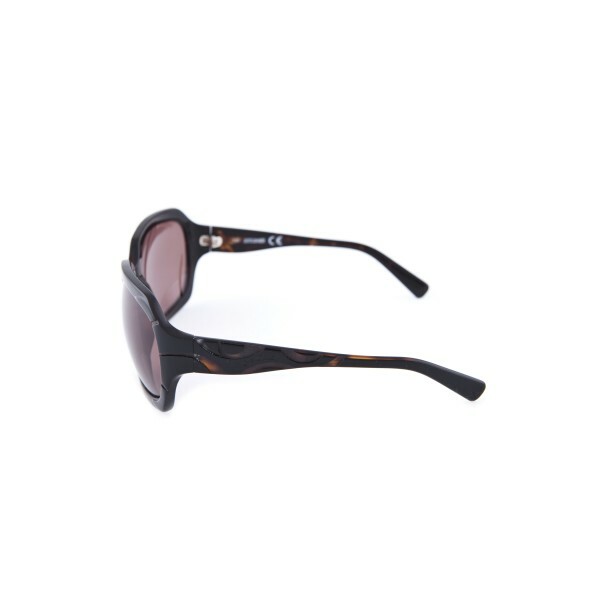 These stylish Brown sunglasses are the perfect accessory to go with any outfit at any time of the year. These sunglasses are made with the finest materials, offering guaranteed protection and comfort.